Bettinardi Golf is excited to announce the official signing of Michael Gellerman to a multi-year agreement to play their custom Bettinardi SS28 Armlock putter on the Web.com and PGA TOURs. Bettinardi Golf is off to a hot start in the 2018-2019 season with two wins by long-time brand advocate Matt Kuchar, and multiple top 10 finishes from their Tour Staff Haotong Li and Eddie Pepperell. In addition to signing Gellerman, Bettinardi has also recently added two top-ranked Mackenzie Tour players to their expanding tour staff late in 2018, George Cunningham and Sam Fidone, and European Tour star Eddie Pepperell, currently ranked 43rd in OWGR. Gellerman returns to action this week on the Web.com Tour at the Chitimacha Louisana Open. Michael Gellerman put his Bettinardi SS28 Armlock putter into play during his 2018 season on PGA Tour Canada. He went on to have a fantastic season including five Top 6 finishes and two 2nd place finishes in eleven events. Michael finished 5th on the Order of Merit, securing Web.com Tour status for 2019. 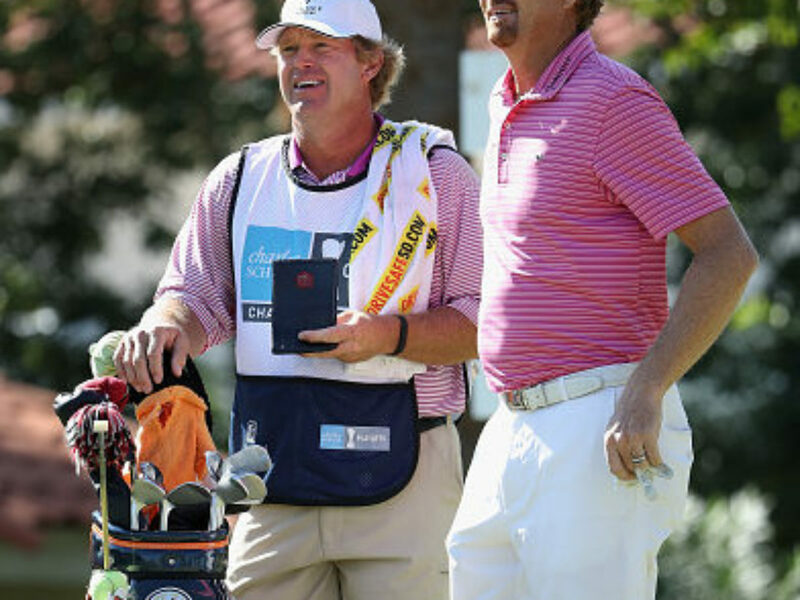 Michael returns to action on the Web.com Tour this week at the Chitimacha Louisana Open. 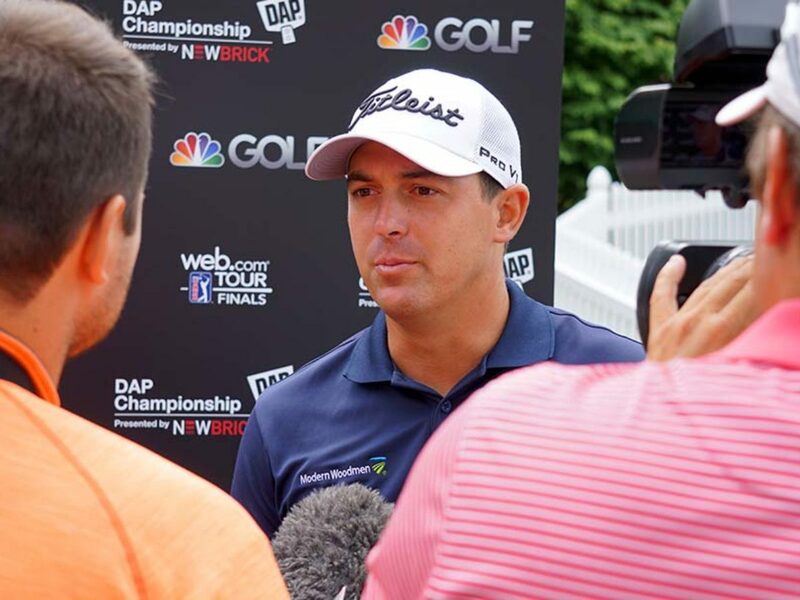 “The Bettinardi armlock putter has been a game-changer for my putting. Since switching, I have never felt more confident and I am excited to partner with the Bettinardi team and their great group of people” said Michael Gellerman. Since the brand was established in 1998, Bettinardi putters have secured more than 80 victories around the world across all professional Tours. Off to a hot start in the 2018-2019 season with two wins by long-time brand advocate Matt Kuchar, and multiple top 10 finishes from their Tour Staffers — Haotong Li and Eddie Pepperell, who finished T3 last week at The Players. Bettinardi precision mills all their putters in-house, including the 2018-19 BB-Series, 2019-2020 award-winning Studio Stock and Queen B series, which includes their eye-catching Queen B #6 putter, used to win the LPGA Season Finale in 2018. For more details on the Bettinardi putters & wedges visit www.bettinardi.com.